When looking for the ultimate comfort in a truck nobody beats Chevy. 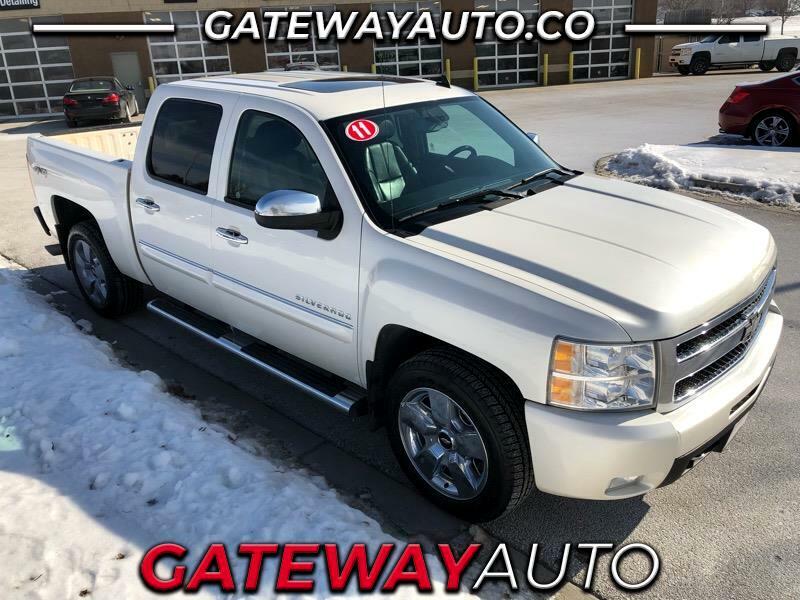 This 2011 Silverado LTZ is no exception. With its heated leather seats with memory adjustments you can change between drivers quickly. A sunroof to look at the stars when you are hauling your trailer to the campgrounds and Onstar to give you directions make taking the trip easier. With new tires, shocks, and struts you will enjoy the ride. We have low interest bank financing available. Call Ben or Steve to schedule a test drive at 402-932-0500. Visit Gateway Auto online at https://gatewayauto.co/ or call and text us at 531-301-2181 today!